A new club has anticipation and aspirations for the year. The Black Girls Rock club is excited for the growth of its members and ready to welcome new members. It is geared toward, but not limited to, young African-American girls in need of support and encouragement from their fellow peers. During club meetings, members share what each of them are going through and how to handle specific situations or issues. The club also brings in guests such as published authors to talk about what they’ve accomplished and how they’ve succeeded in life. The club plans to have people come in and teach the girls how to do hair and makeup or how to dress to help the girls build more self esteem. Girls are encouraged to join because of the empowerment they can feel after listening to someone share their life story. Couch shared, “Girls should join because we do more than just talk, we bring in outside people, we do fundraisers, it’s a tool to know other girls like you.” The club not only works on solving issues, but on building girls up and bringing members together who come from similar backgrounds. The club organizes many activities together in order to bring members closer. Club president and senior Lumiere Sidonie is excited for the year. As club president, Sidonie has several responsibilities. “My responsibility is to ensure that there is communication between the Black Girls Rock club, and other clubs that are connected to it. This means I communicate with clubs such as the Fashion Club, so we can work together and create an event that will display our creativity and hard work.” The two clubs will be doing a fashion show together in March, which will help girls build up their self-esteem by fearlessly walking the runway. 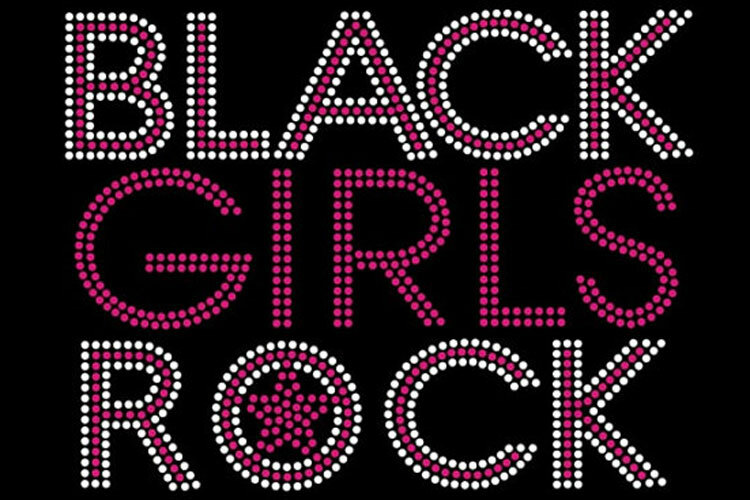 The Black Girls Rock club is focused on inspiring young African-American girls who may not have inspiration in their lives. Sidonie explained, “I enjoy the various speakers we have that come in with different backgrounds. They always have enriching stories to tell that can be beneficial to young girls.” They work on self-image and encouragement, while also building lasting relationships and bonds with one another. The club meets every other Friday in Room 11, during lunch.